Phone up your best friend, get your camera and head on down to the Waterfront for endless photo opportunities. Grab a local Ale at Ferrymans pub and treat yourself to some awesome seafood. 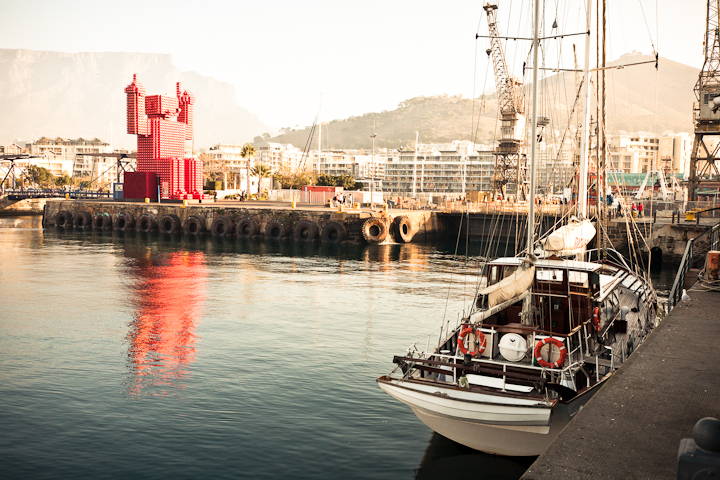 The Cape Town V&A Waterfront has always been a favourite amongst Capetonians for it spectacular views, great entertainment or just to go blend in as a tourist. This surely is one place no one looks at you strangely when there’s a huge camera hanging from your neck. When have you last been there? Posted on May 26, 2011, in Travel and tagged Cape Town, Cape Town Waterfront, Ferrymans, Tourist Attractions, Travel, Travel Photography, V&A Waterfront, Waterfront. Bookmark the permalink. 1 Comment. Not only have you captured the spirit of Cape Town,you’ve created a magic i didnt know existed.These are wonderful!